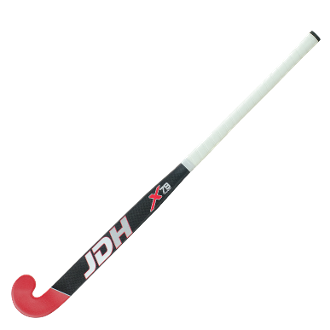 This stick has the same light weight lay up as the X79TT. The power to weight ratio is incredible and it improves all your basic skills you need for hockey. Both X79 sticks have so much power on the forehand and backhand with extra carbon added in certain areas of the stick to provide this power. The hook head is becoming more popular with international players around the world. The reason behind this is back stick trapping is easier and you feel more confident when dribbling the ball.